As flames lit up Bel-Air, the thousands of works of art in the Getty Center hung unperturbed. Nobody did anything to them. They didn't have to. 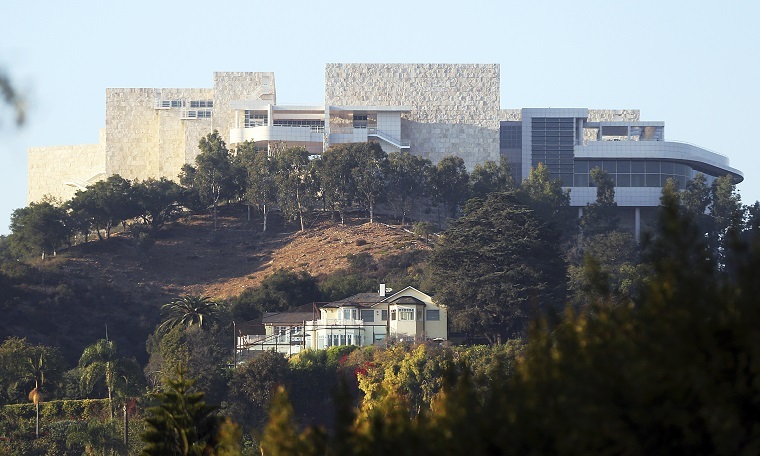 (Bloomberg) — As flames lit up the hills just across the freeway, torching mansions, the thousands of works of art in the Getty Center hung unperturbed. Nobody did anything to them. They didn’t have to.